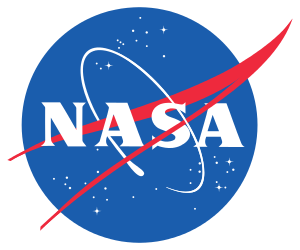 Due to the partial federal government shutdown in January 2019, NASA employees were unable to hold a NASA Town Hall at the 233rd AAS meeting in Seattle. Similarly, NSF employees were unable to hold an in-person NSF Town Hall at the meeting, and our success in hosting a virtual town hall from Seattle was limited due to technical difficulties. Watch the recording of the town hall at this link or download the mp4 file directly from here (the video is missing the first ~15 seconds of the town hall due to user error, we apologize!). The slides (including extra materials) are available on the NASA Astrophysics Documents page. Watch the recording of the town hall at this link. The slides (including extra materials) are available here. During both virtual town halls, viewers will be able to submit questions/comments through a chat function, and these will be addressed as time allows. As soon as possible after the two virtual town halls occur, recordings of the two events will be available on this page.